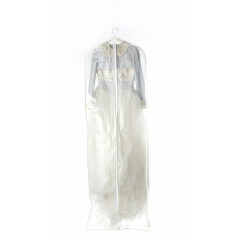 Jupon supply wedding dress covers printed with a suitable text especially for the bridal fashion market. Unique features of these covers are the extra integrated accessories bag, extra large sizes and side opening. 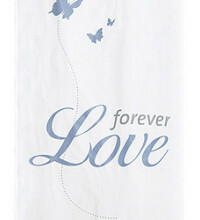 The covers come in a choice of prints: plain, 'forever love' or a mixture of romantic words. Click on any of the dress covers below for more information. 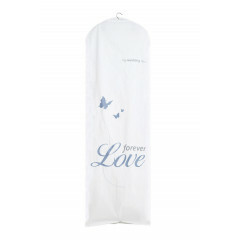 Poirier has developed dress covers printed with a suitable text especially for the bridal fashion market. Unique features of these covers are the extra integrated accessories bag, extra large sizes and side opening. 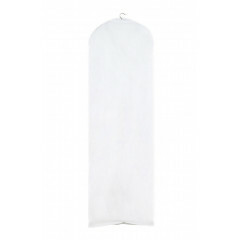 T..
Poirier has developed dress covers printed with a suitable text especially for the bridal fashion market.Unique features of these covers are the extra integrated accessories bag, extra large sizes and side opening. ..